Train Simulator fully immerses you in a World of trains, transporting you to a place where you decide what to do, where and when. Experience the challenge of mastering a wide variety of different locos and learning the routes in every direction. Unlock your creative potential using powerful tools to create your very own routes and scenarios and enjoy your collection from the perspective of the driver, passenger or railfan. 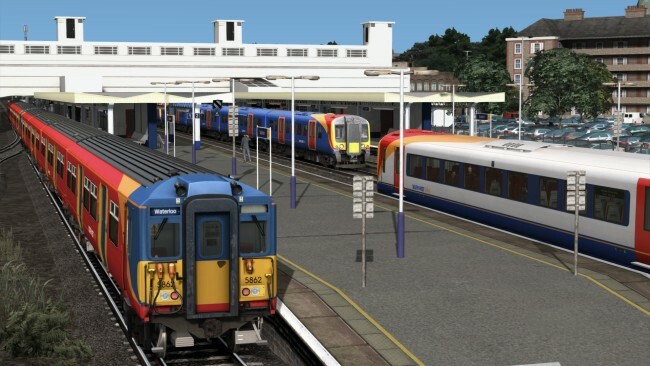 Whatever you love about trains, Train Simulator has it covered. Streak out of the historic city of Frankfurt and through the heart of Hesse in Deutsche Bahn’s vision of high speed travel. Featuring the largest freight yard in Europe at Mannheim and inter-regional and inter-city traffic. Delivering dramatic and challenging Denver & Rio Grande Western and Amtrak action across the rugged Wasatch Range of the Rocky Mountains, Soldier Summit & Salt Lake City brings a truly captivating and memorable experience for every railfan. Begin your career as a virtual train driver or engineer, driving or operating some of the world’s most amazing rail-bound machines. 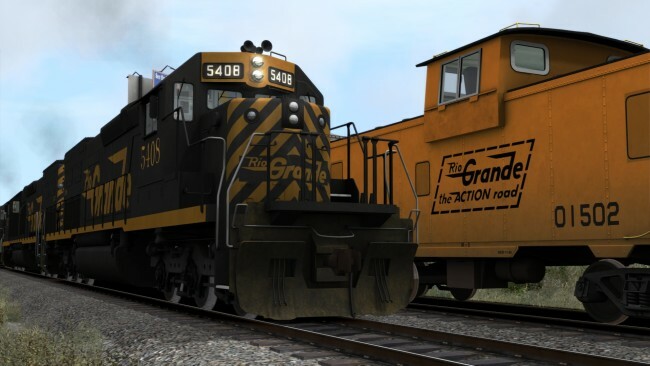 Once Train Simulator 2019 is done downloading, right click the .zip file and click on “Extract to Train.Simulator.2019.v65.6f.zip” (To do this you must have WinRAR, which you can get here). Double click inside the Train Simulator 2019 folder and run the exe application. 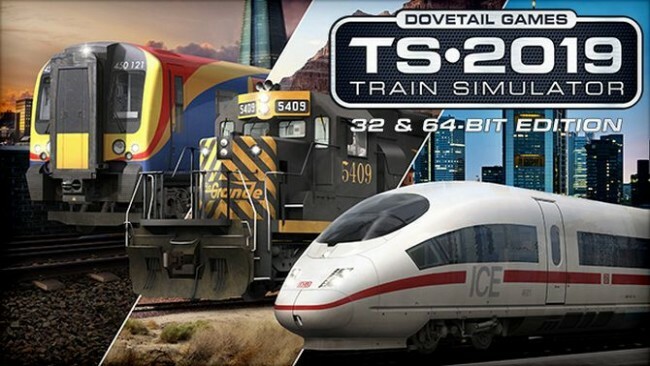 Click the download button below to start Train Simulator 2019 Free Download with direct link. It is the full version of the game. Don’t forget to run the game as administrator.